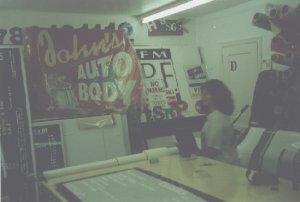 Since 1989 we've been providing our clients with the highest quality designs, using the the best materials. We are all about quality and that is obvious in all our work. 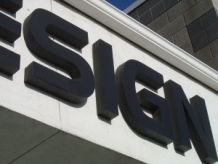 Why should you choose to use Acrobat Signs for all your Signage needs? You'll only have to rely on one company, one resource, one phone call. It means convenience and confidence when that next job rolls around. It also means no more pulling your hair out when your deadline is right around the corner because you've hired the best to handle your project. We know how busy business can get and we know how to make it easier on you by doing our part and doing it well. Finally, when the job is done, you'll have the piece of mind (as you should have) knowing that real professionals are handling your important project and you can focus your time and talents on other things. With your business image or that next marketing project in our hands, you can rest assured that the most effective designs and the most experienced people will be working day and night to ensure success. 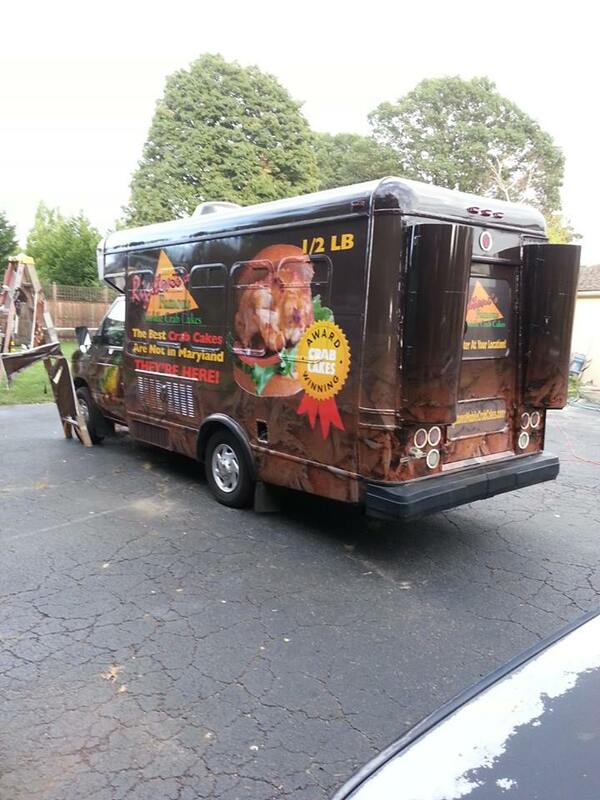 Acrobat Signs creates and professionally installs vehicle wraps on all types of vehicles. From Semi's to Race Cars, Box Trucks to Minivans, Fire Engines to SUV's. When the cost of fleet advertising is evaluated alongside other means of advertising, it is clear that fleet advertising delivers the most cost-effective solution to bring your message into the marketplace. Supported by an experienced management team of production and customer service personnel, Acrobat Signs high quality operations are second-to-none. 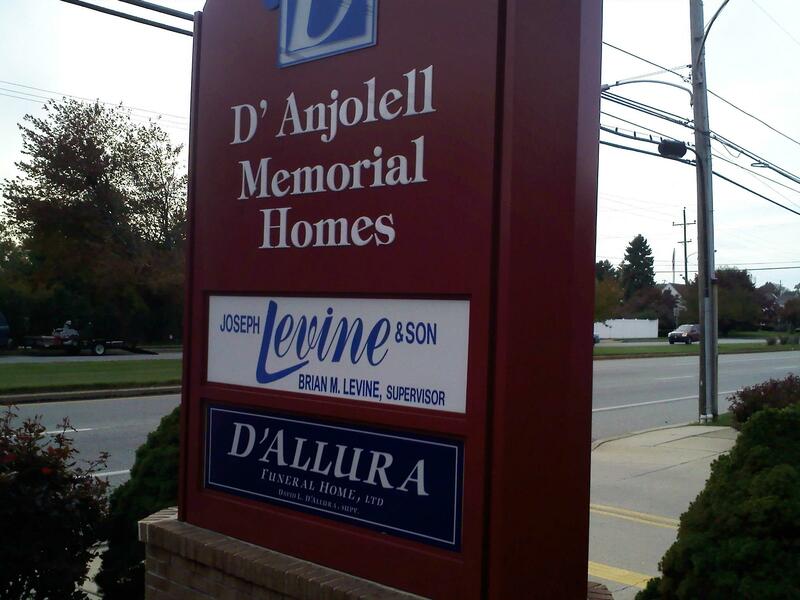 Personalized Service: We mean it when we say that our goal is to meet all of your needs. We do cost-effective "custom work" for many customers, so please don't hesitate to call us if you're looking for something special. 100% Quality & Quantity Guarantee: Highly trained personnel, leading edge technology and customized shipping packages give us the confidence to stand behind everything we do. 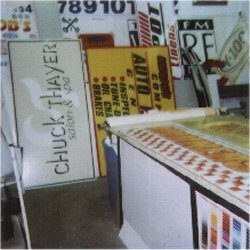 Experience: Since 1989 we have been investing in our reputation as one of the industries most reliable manufacturers of quality sign products. Maintaining that reputation is our highest priority!